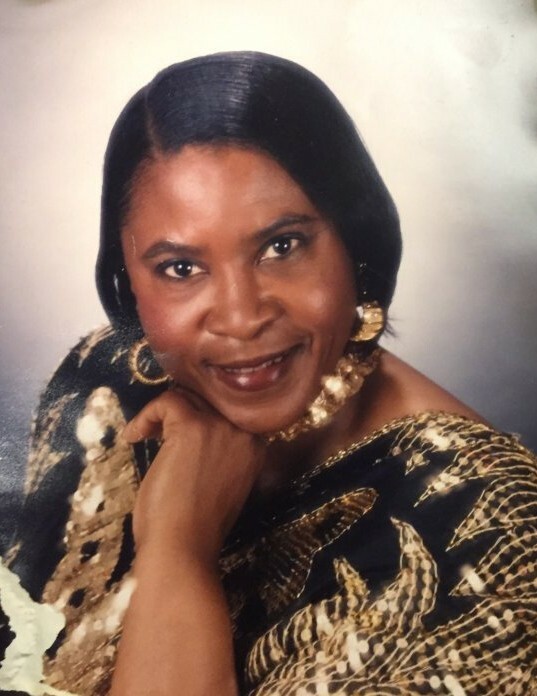 Ms.. Sarah Lizzie Cooper Cameron, 71, of 1110 A-6 Elizabeth Road, Wilson, NC, passed away at her home on November 5, 2018. The funeral service is scheduled for Saturday, November 10, 2018, 11:00 AM at Stevens Funeral Home, 1820 Martin Luther King, Jr. Pkwy, Wilson, NC. Burial will follow in Hamilton Burial Garden, Lane Street Ext., Wilson, NC. Public visitation is scheduled for Friday, November 9, 2018, 2:00 - 6:00 PM at Stevens Funeral Home. Condolences may be posted to www.stevensfuneralhome.com or faxed to 252-991-5849.